BROOKVILLE, Pa. (EYT) – WRC Senior Services is celebrating its 125th anniversary next week with a 5K, Civil War encampment, and several other events. WRC Senior Services was founded in Brookville in 1890 due to the efforts of Brookville resident and former army nurse Kate Scott and the Woman’s Relief Corp, a national auxiliary formed to care for Civil War veterans, widows and orphans from the war. Today WRC Senior Services has multiple locations in the tri-county area that provide care and services to older adults, including Laurelbrooke Landing in Brookville, North Fork Heights in Brookville, Edgewood Heights in New Bethlehem, Highland Oaks in Shippenville, Ridgmont in Ridgway and the In Home Solutions home care, home health and hospice agency. WRC also has two new neighborhoods under construction – the Villas at Water Run in Clarion and the Village at Ridgmont in Ridgway. 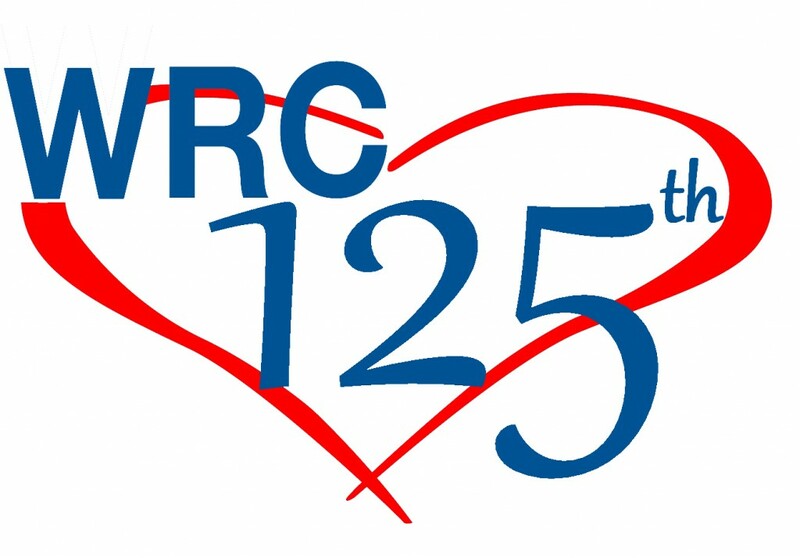 In celebrating 125 years of service, picnics will be held throughout the week at each WRC community for the residents, family members and staff. The festivities will wrap up on Saturday, July 25 with an event for the public at Laurelbrooke Landing in Brookville. WRC’s Run for Charitable Care will kick off the day. This is a 5K or participants can choose to run/walk a mile. The race supports WRC’s charitable care services, which benefits residents who have exhausted their financial resources and cannot afford the cost of their care. The course begins at Laurelbrooke Landing and will travel through the surrounding Brookville area. Race registration begins at 8 a.m., with the 5K beginning at 9 a.m. and the 1 Mile at 9:15. Prizes will be awarded to the top three male and female finishers in each age group. The cost for the race is $25.00; children 12 and under is $15.00; and the race is free for all WRC residents. There will also be a special prize drawing for participants who bring donations. The race registration form is available at www.wrc.org, or by calling Kristin Bickle at 814-849-1205. In addition to the race, a Civil War encampment will be set up at Laurelbrooke Landing throughout the day. After the race, there will be a variety of outdoor children’s games from 11 a.m. – 2 p.m.
A picnic lunch will be available at noon for $5, and Keep Off The Grass bluegrass band will provide musical entertainment at 2 p.m.
For more information, please visit www.wrc.org or call 814-849-3615.